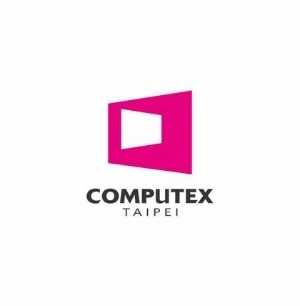 Co-organized by the Taiwan External Trade Development Council (TAITRA) and Taipei Computer Association (TCA), COMPUTEX, based upon Taiwan’s complete ICT clusters, covers the whole spectrum of the ICT industry, from established brands to startups and from ICT supply chain to IoT ecosystems. Look for the right adapter easily, FSP provides you the tips’ data conveniently. Step 1. Fill in your notebook’s brand and its model, then you will get a compatible tip number. Step 2. Remember the tip number and check the following adapters, and we will show the matched products.